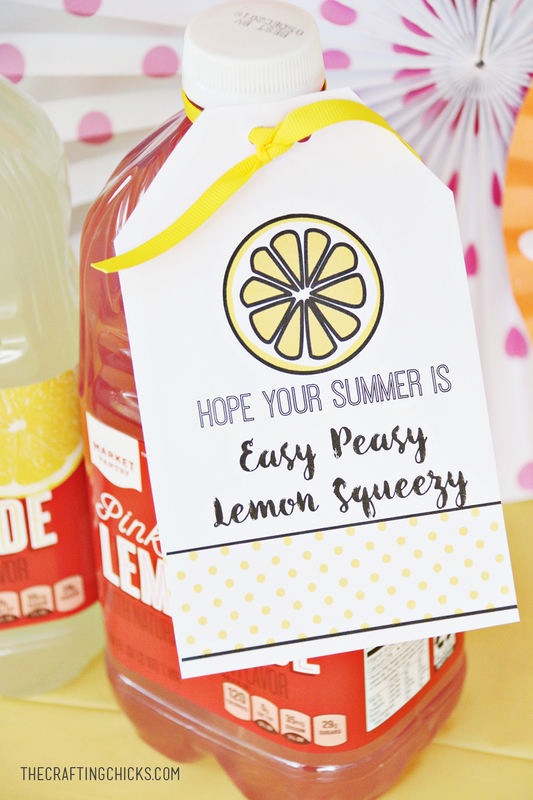 This sweet lemon gift tag makes a perfect gift idea for summer. 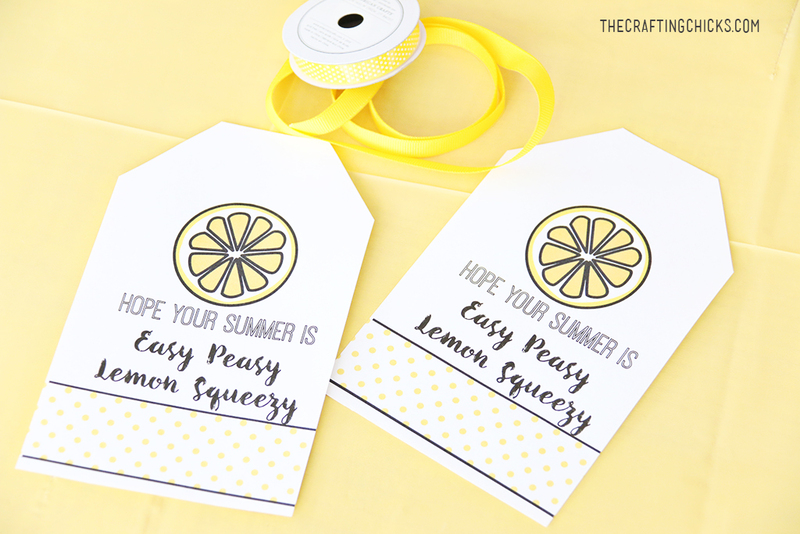 Add this Lemon Gift Tag for Summer to any “Lemon” Themed gift. I love giving this gift for teachers, neighbors, friends and family. To wish them an Summer that is Easy Peasy Lemon Squeezy! 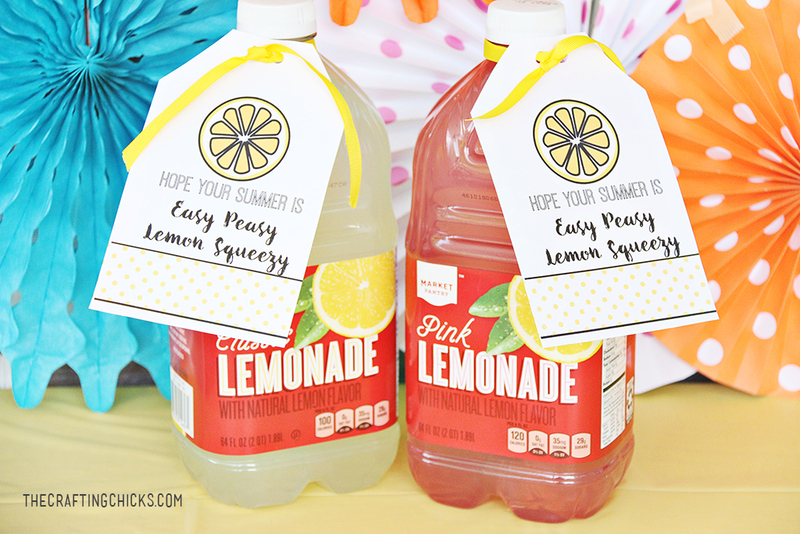 Hope your summer is Easy Peasy Lemon Squeezy! 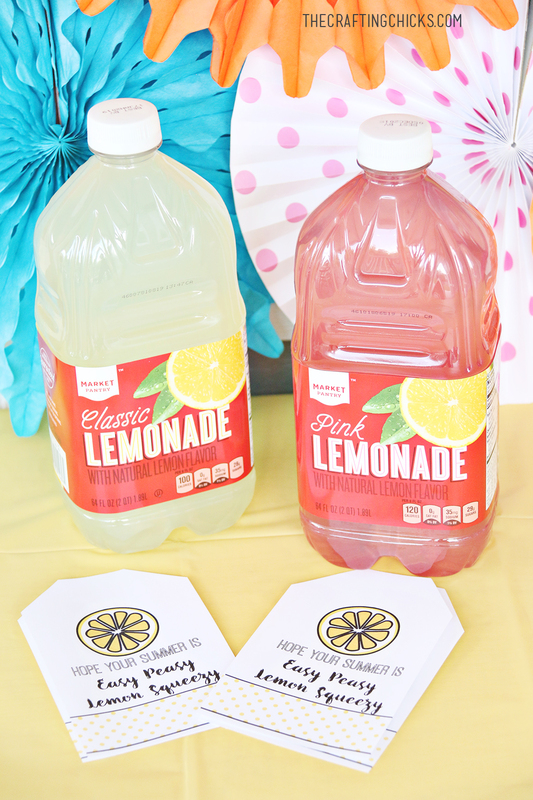 Right now you can find so many fun lemon themed gifts at stores! 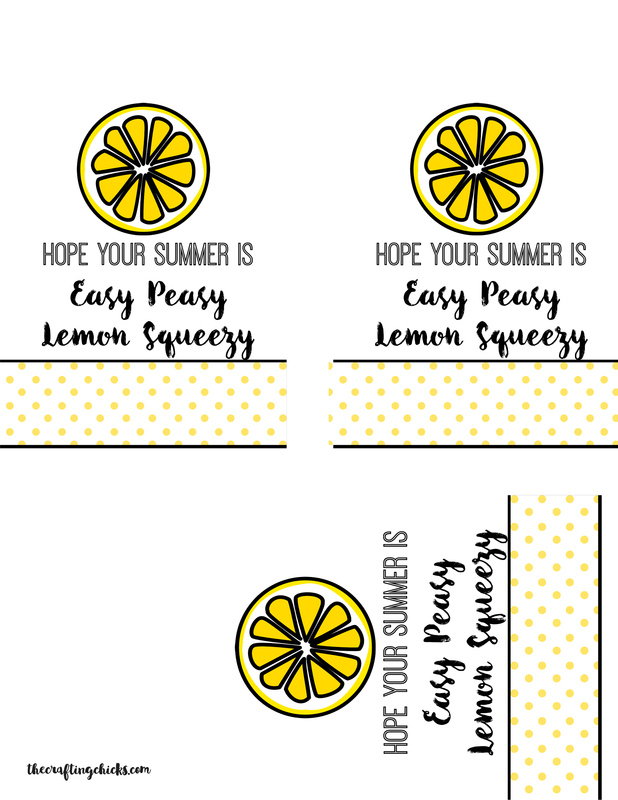 1-Cut out the Lemon Themed Gift Tags. 2-Cut strips of yellow ribbon. 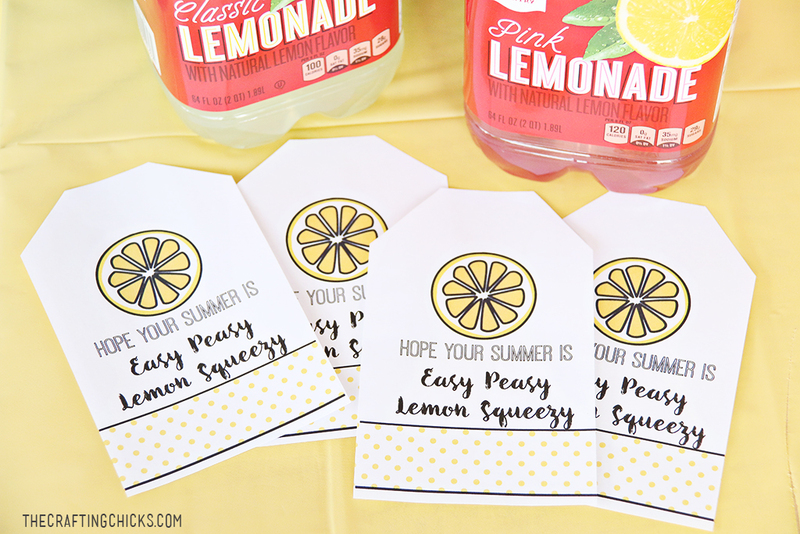 3-Tie the Lemon Gift Tags to a Lemon themed gift for summertime. Download Below. Personal use only please. All downloads and designs are property of The Crafting Chicks, LLP. 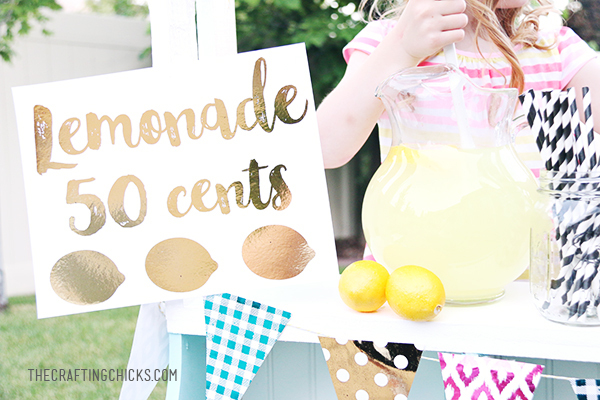 Check out these other fun Lemon Ideas for summertime! 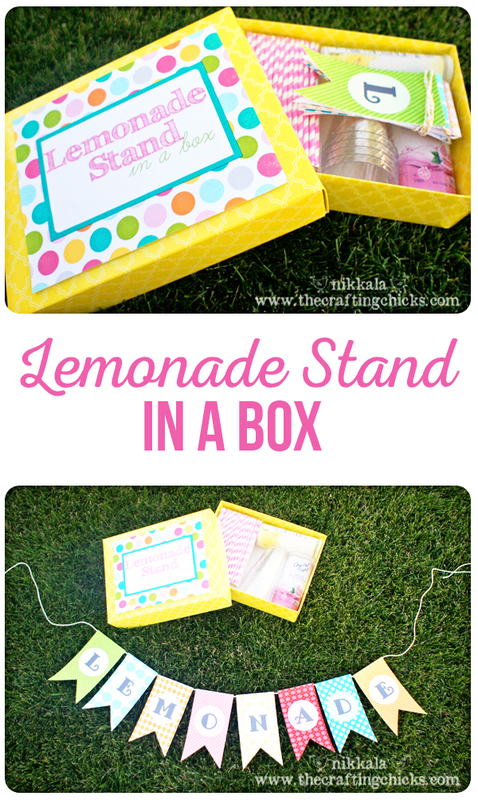 LEMONADE STAND IN A BOX. 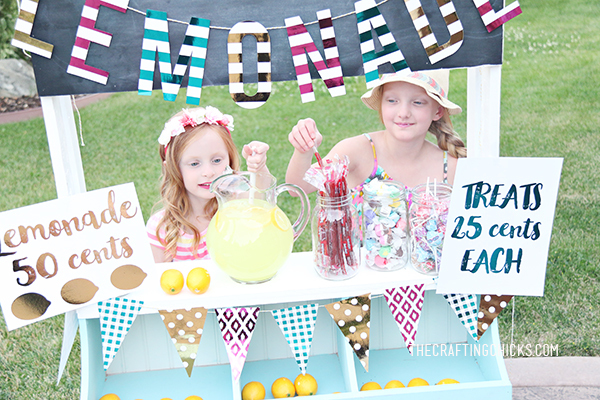 Nikkala created the cutest gift for a neighbor or friend, a lemonade stand all packaged up in a box with all you need to create your own corner stand. 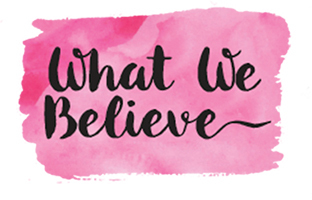 How adorable are the free printables you can grab! Try making these summertime cupcakes! These lemon cream cheese cupcakes are divine! Add a lemon wedge on top! 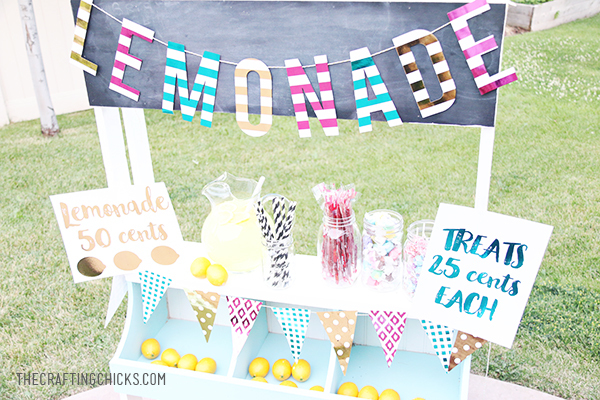 This adorable lemonade stand is sure to be the hit of the street. 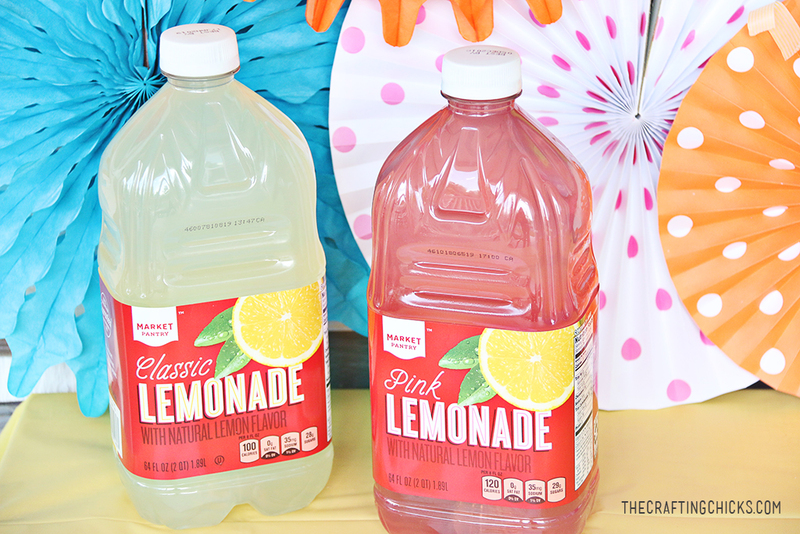 See how easy it is to create a fancy lemonade stand this summer. I’m really excited to use this cute tag for summer gifts but every time I click the “Download Here” button, it just takes me to a “.jpg” of the button. Am I doing something wrong? Cute, cute tags, however, when I try to download, I get a page that just says “DOWNLOAD’ in bold letters…am I the only one with this problem. However, thanks for all the wonderful stuff that you are so willing to share with us. I am having the same issue as Anjie.